Hair styling is an important part of grooming. None of us will want to step out of home when the hair is frizz, bad, rough or unmanageable. This s why there are so many hair styling products in the market. Men can try hair sprays, hair gels etc to keep their hair in place and manageable. Hair creams also works well in giving a polished look to the men’s hair. 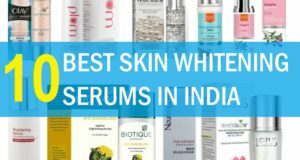 here are some of the best hair styling creams in India out of which you can decide which one you would like to go for guys. It’s specially made hair cream for men. It’s formulated with the certified and organic ingredients to get manageable hair that appears healthy. Infused with the goodness of Vitamin B5 and Hemp seed oil, it aids in the cuticle protection from the everyday pollutants. 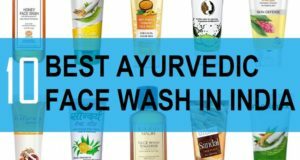 It is non-greasy, non-waxy and has pure essential oils for mild citrusy fragrance. It promotes hair growth and prevents hair breakage. 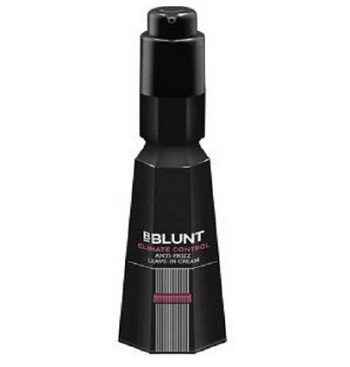 BBlunt is known to make world class hair styling products and hair care products. 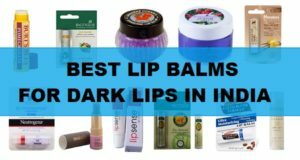 Their hair sprays, hair styling gels, creams are very popular. This leave in hair cream is hot and humid weather basically when the hair tends to get frizzy and unmanageable. So, that whatever the weather gets, this leave-in men’s hair cream will keep the beauty of the hair intact. This is hair styling cream priced at 575 rupees in Indian Market. 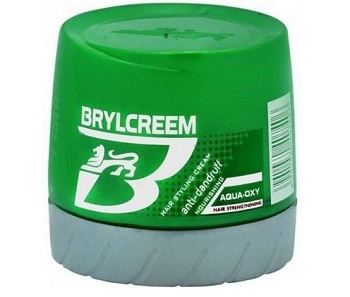 Brylcreem also makes good hair styling products for men. This is more of an Anti Dandruff hair Cream which is light weight and non greasy in texture. 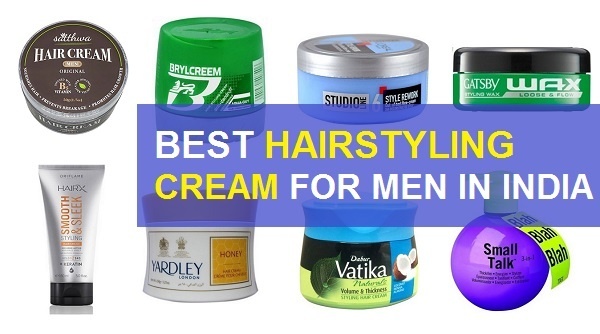 Men who suffer from the dandruff problems can style their hair using this cream. 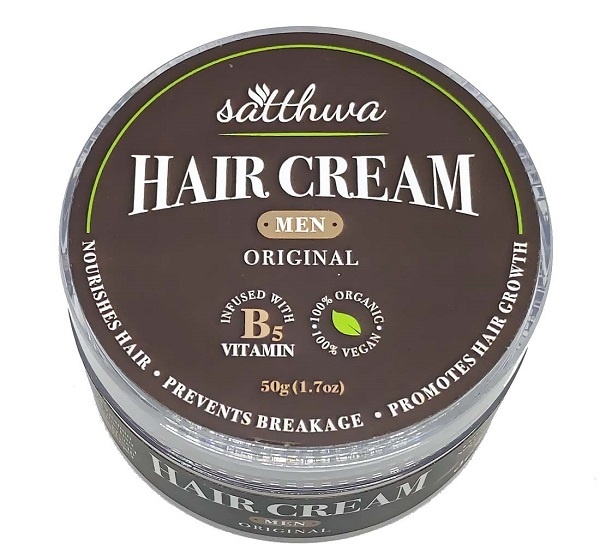 This hair cream for men costs 490 rupees in India for 250ml. 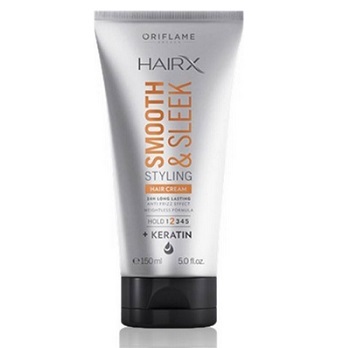 Oriflame hair styling cream is very light weight and has an amazing anti frizz feature. This anti frizz quality of this hair cream will help to keep the frizziness away and hair looks manageable and shinier. The keratin rich formula will give a boost of shine and gloss. 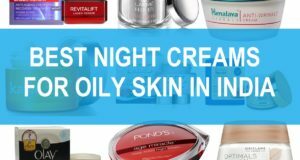 This oriflame men’s hair cream is for 449 rupees. Yardley Honey Hair Cream comes in a glass tub kind of packaging. This hair cream is enriched with the goodness of ingredients like honey. That will not only nourish the hair strands but will also add a shine to the lifeless dull looking men’s hair. This honey hair cream is priced at 800 rupees. It also has a warm lavenders cent that keeps you energized all day long. This hair styling cream costs 599 rupees. This has a very workable texture that aids in creating a bed head kind of look for guys easily. Moreover, this cream gives a texture to the hair and also aids in creating hairstyles easier. 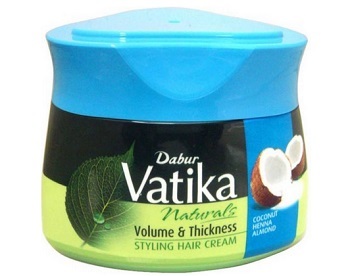 Dabur Vatika Volume & Thickness Styling Hair Cream has the essence of coconut that helps to strengthen and solidify the hair shaft and eventually provides volume to hair. It also contains henna that forms a layer on the hair to further make them look thicker. While the almond in this will nourish the hair and conditions them all day long hence also protects them from hard environmental pollution. This thickening hair cream is for 599 rupees. Read more about the dandruff care tips for men. 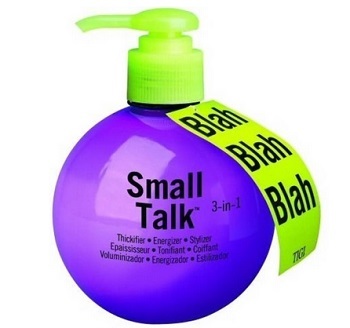 This product comes in a very cutesy looking blue bottle with a green pump pack. This is priced at 550 rupees. This product will nourish the hair and makes the hair look manageable. Moreover, this hair cream will also amplify the hair volume by adding a nice texture and feel to the hair strands. Just a tiny blob is enough for the one time usage of this hair cream. Gatsby makes some very good hair styling products like hair sprays for men, styling gel, creams etc. It is a non greays product which gives you total control on your styling and the hairstyle that you desire. 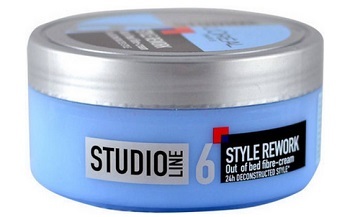 This styling hair cream is for 180 rupees for 75 ml. 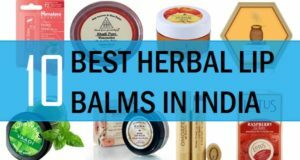 So, these are the best hair styling creams in India for men who like styling and maintaining a good hair style. Have you used these hair styling wax and creams?